It's said that you can't know where you're going until you know from where you've come. That theme was alive and well at Microsoft's reIMAGINE 2014 conference, exclusively for Microsoft Dynamics GP partners. The conference was located in Fargo, ND, the original home of Great Plains software, the solution that eventually became Dynamics GP when Microsoft bought the company in 2001. To this day, Microsoft maintains a large presence in Fargo, and they were eager to make attendees feel welcome. On the first night an evening reception was held in the former Great Plains building, now the Microsoft Campus, to welcome attendees. Designer-level sponsors, which included Journyx, were given the opportunity to share information about their solution with attendees while they munched on seared scallops and chicken tacos, and enjoyed a cocktail. On day two, after another full day of sessions and presentations, Microsoft treated everyone to the "Downtown Fargo Experience." 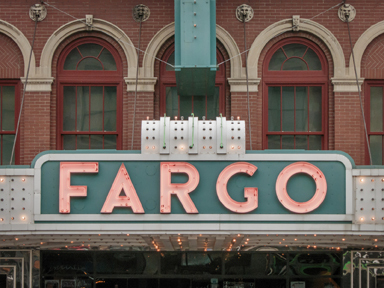 Like the GP software itself, Fargo is a city that has been reimagined and reinvented many times throughout its history, and Microsoft was proud to introduce everyone to a place they've come to regard as home. As its name suggests, the reIMAGINE conference was aimed at helping Dynamics GP partners to reimagine, or rethink, the status quo in all areas of business, including sales, marketing, consulting and development. Even the conference itself was reimagined, placing emphasis on interaction rather than long, drawn-out speeches. The goal was to create an environment that would help partners spring into action, quickly putting into practice what they learned as soon as they returned to their businesses. Here at Journyx, we experienced the thrill of the interactive environment firsthand. As a Designer-Level sponsor, we were given the opportunity to host a Partner Showcase presentation. Our Director of Sales, Brian Maxin, and Director of Professional Services, Jeremy Gunn, gave a presentation to a packed house, answering questions about the Journyx solution, engaging the audience and fielding comments from those in attendance. Other notable sessions included the Integrated Marketing & Sales Workshop which was designed to help companies engage customers in the SMB market. 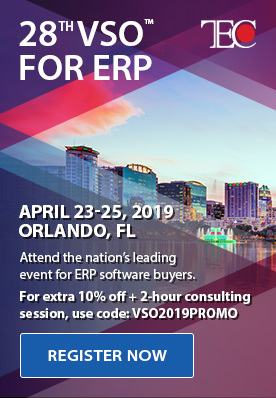 Specifically, the workshop endeavored to shed light on the psychological motivations that influence today's purchases, and what sales and marketing teams need to do to touch an emotional chord with prospective buyers, incorporating the ever-important “What, How, and Why” messaging into the marketing and sales process. There were even “Ovation Speaker Training” courses designed to help everyone, from sales associates to boardroom executives, be more effective and at ease with public speaking. Doug Burgum, former CEO of Great Plains Software, needs no introduction in the GP community. As Great Plains CEO, he led the company to a worldwide presence and a successful IPO in 1997. He also helped Great Plains be named to FORTUNE magazine’s list of '100 Best Companies to Work for in America' four times. Once Microsoft bought Great Plains and Doug took on a role as Senior Vice President, he helped Microsoft duplicate that distinction an additional four times. With that background, it was a special treat to have Doug present the reIMAGINE Keynote on Tuesday evening at the historic Fargo Theatre in downtown Fargo. As someone who made a career out of reIMAGINING the world of technology and business, it was an amazing experience to hear him discuss the future and all the ways things will continue to be reIMAGINED as we move forward. There can be no doubt: reIMAGINE 2014 was a resounding success. It gave a glimpse into the heart, soul and roots of Dynamics GP while, at the same time, presenting a bold vision of the great things yet to come. As one of the sponsors, we at Journyx were thrilled to be a part of it and look forward to reIMAGINING the days ahead. About the Author: Curt Finch is the CEO of Journyx, a Certified Microsoft Partner. 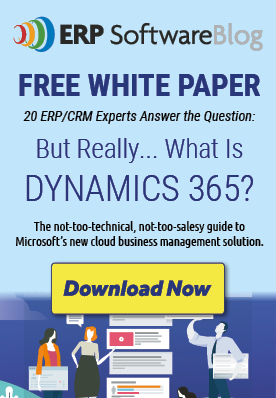 Journyx maximizes the value of Microsoft Dynamics by adding enterprise time tracking. Journyx Accountlink for Mioscroft Dynamics allows companies to quickly implement a complete time tracking solution using existing business data in Dynamics. Connect with Curt on Google+.